Which panel regulars face being cut from the show? The Loose Women cast always changes over the summer months, as Ruth Langsford leaves the line-up to host ‘This Morning’ while Holly Willoughby jets off on her holidays. 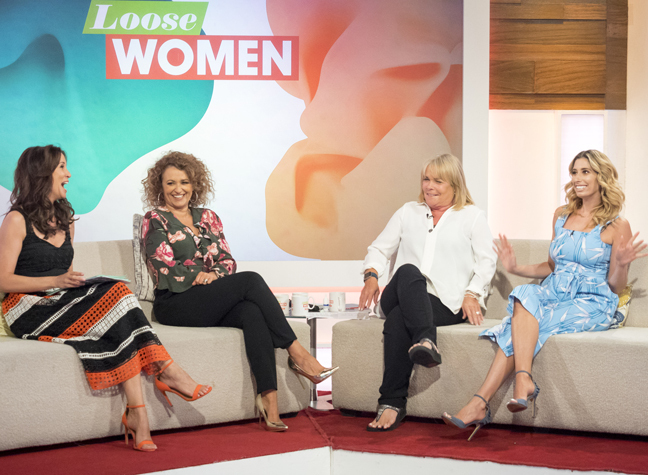 However, this year, the Loose Women panel could be set for an even more dramatic shake-up over the summer, as some of the show’s stars have admitted that their place on the show may be in jeopardy as the await to find out if their contract will be renewed. While long-standing panellists such as Jane Moore, Janet Street-Porter, Linda Robson, Nadia Sawalha and Coleen Nolan are likely to be safe in the shake-up, it is the newer additions to the line-up that could face being axed from the show. These include semi-regular panel members actress Martine McCutcheon and singer Stacey Solomon. Soloman joined the show after previous panellist Vicky Pattison didn’t have her contract renewed. The former X-factor contestant, who has been a regular on the show since last September, admitted that she felt unsure about her future on the popular daytime show. She told The Daily Star: “I don’t know what’s happening. Mum-of-one Martine McCutcheon also admitted that she wasn’t sure yet of her fate and whether she would be returning to Loose Women. No news has been released yet by ITV confirming who their regular panel guests will be after July. 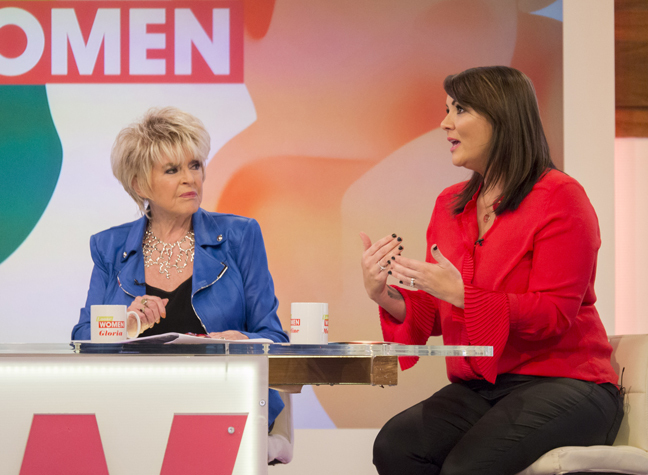 Loose Women airs weekdays at 12.30pm on ITV.